This Safe Work Method Statement (SWMS) pack contains a range of SWMS specific for Plumbing. 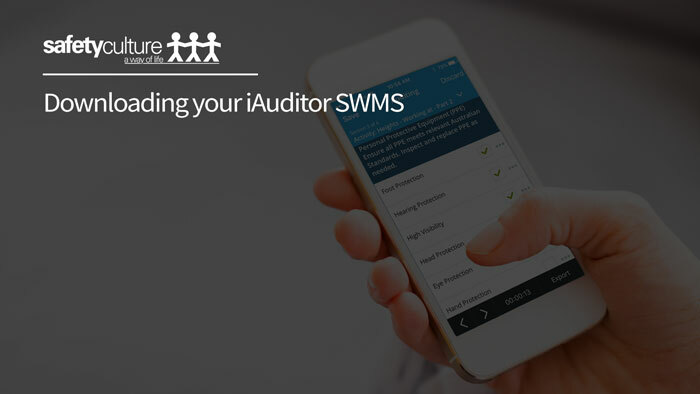 Each SWMS contained within the Plumbing Safe Work Method Statement pack includes an outline of the job steps, general hazards and controls associated with plumbing works including water jetting, stormwater drainage, gas fitting, hot works, sewerage - drainage and more. Great Fit for Our Business! 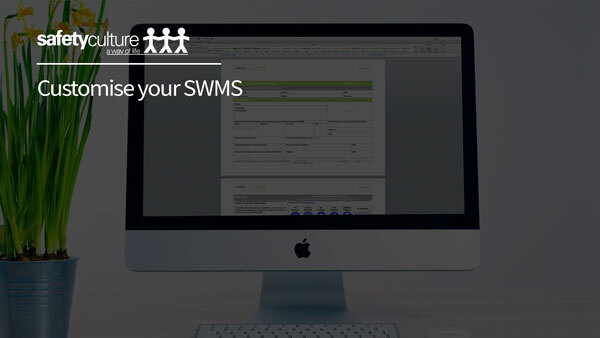 This SWMS pack was great for our small business. It covered everything, even things we hadn't thought of ourselves. The forms were instantly available and didn't take long to adapt to what we needed. Saved us so much time!